The International Congress of Mathematicians is the largest and the most important conference in mathematics. It meets once every four years, hosted by the International Mathematical Union (IMU). The Fields Medals, the Nevanlinna Prize, the Gauss Prize, and the Chern Medal are awarded during the congress's opening ceremony. 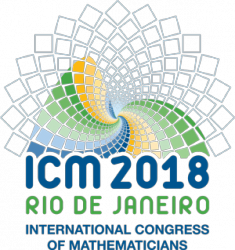 Being invited to talk at the ICM is considered to be one of the highest honors for a mathematician.